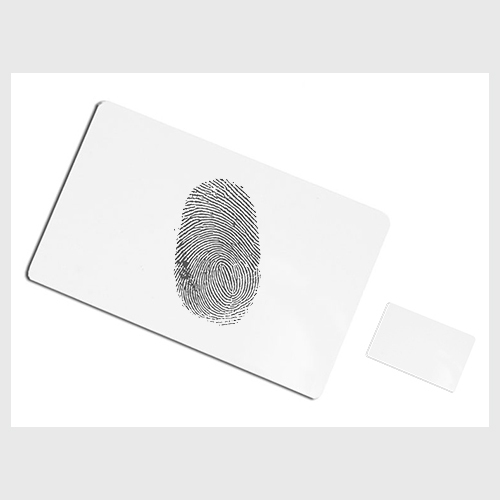 A Mifare card that allows to store user information and fingerprint so you do not need to store the biometric information in a terminal or in a database. 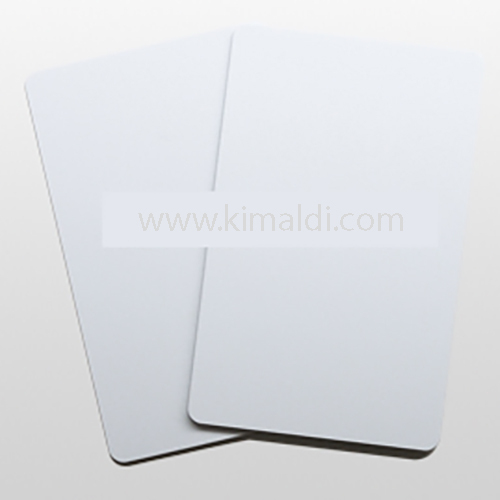 Kimaldi Card is a Mifare card with a format that allows to encrypt and store the user’s biometric template (ToC – Template on Card). 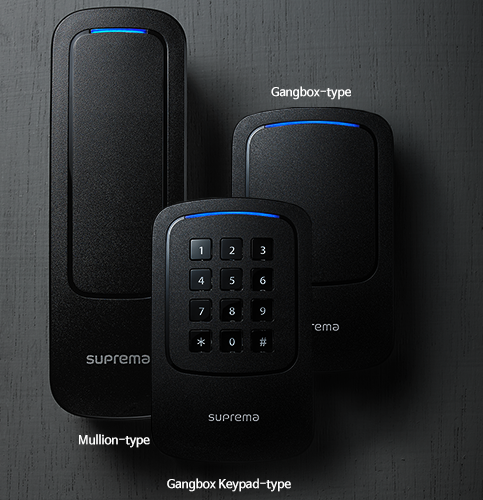 This eliminates the need to store the users’ biometric information in the terminals or in a database. 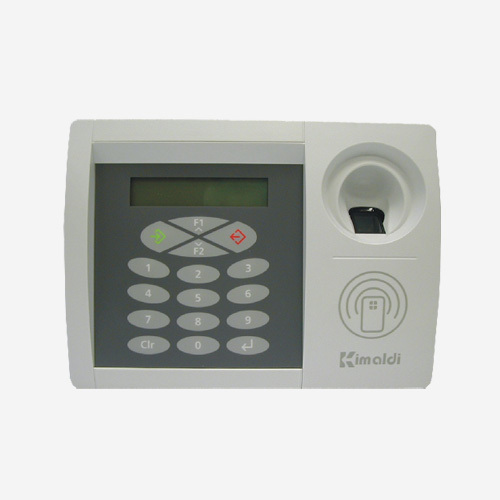 Kimaldi Card is also useful when you have more biometric users than the maximum user capacity of the terminal as you can use as many cards as you need. The user approaches the card to the RFID reader. The RFID reader reads all the user information stored on the card. The user puts the finger on the biometric sensor. The biometric sensor verifies that the information on the RFID card corresponds to the one on the sensor. 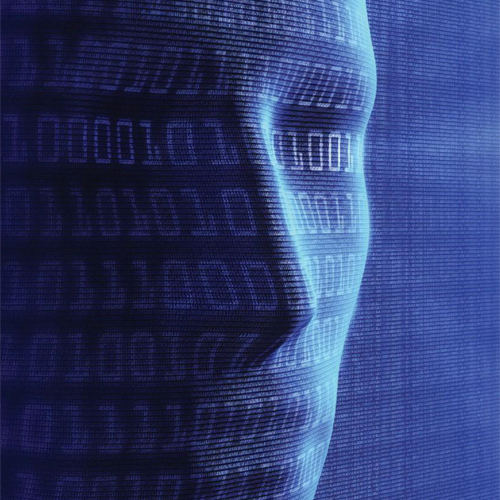 Biometric: Cards that contain the biometric information of the user. When the user presents the card to the reader, the system verifies that the biometric information of the card corresponds to that presented by the user to the sensor. “False” Biometric: Cards that do not contain biometric information, but that pretend to have it. When bringing them close to the reader, the system simulates that it performs biometric verification: it forces the user to put the finger to the sensor, but does not perform any type of verification and always considers the verification to be correct. RFID-only: Cards that do not contain biometric information. When bringing them close to the reader, the system does not perform biometric verification (the user must not interact with the sensor), and always considers biometric verification correct. 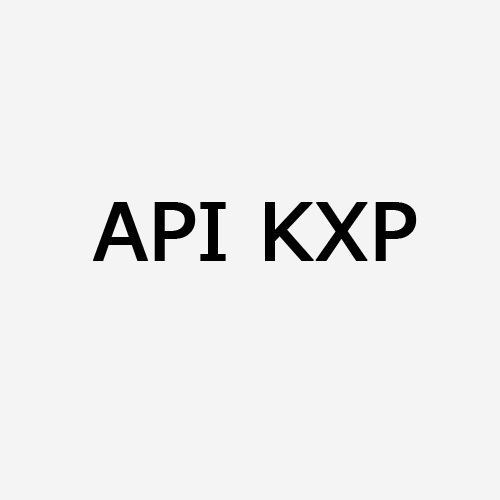 The terminal sends the OnTocIdent event to the Host with the user’s information along with the result of the verification. 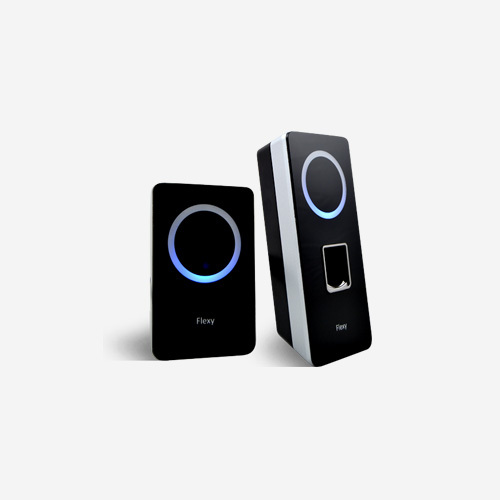 The Host authorizes / denies access based on the data received and on its internal decision algorithm, and sends the commands of the operation to be carried out to the terminal. The terminal executes the operation ordered by the Host. The terminal decides whether it authorizes / denies access based on the data that it reads and on its own decision algorithm. It executes the operation related to the authorization or denial of access (activation of LEDs / relays). The Kimaldi products that support the Kimaldi Card are: Flexy Offline and BioMax2.